Bfly undertakes a major metamorphosis to welcome new experiences in summer 2019. Meanwhile, we are giving you even more fun with our inflatable playground! The construction work does not affect at all our magical experience among butterflies. The activity remains accessible during the metamorphosis. 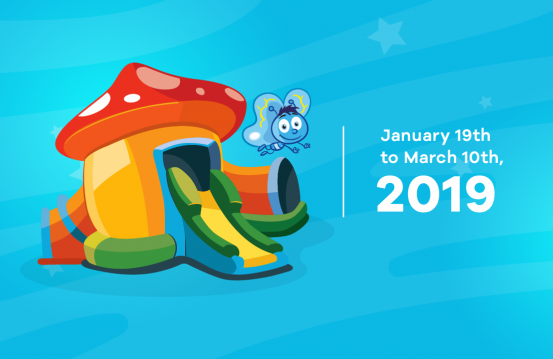 From January 19th to March 10th, 2019, come have fun with your family!